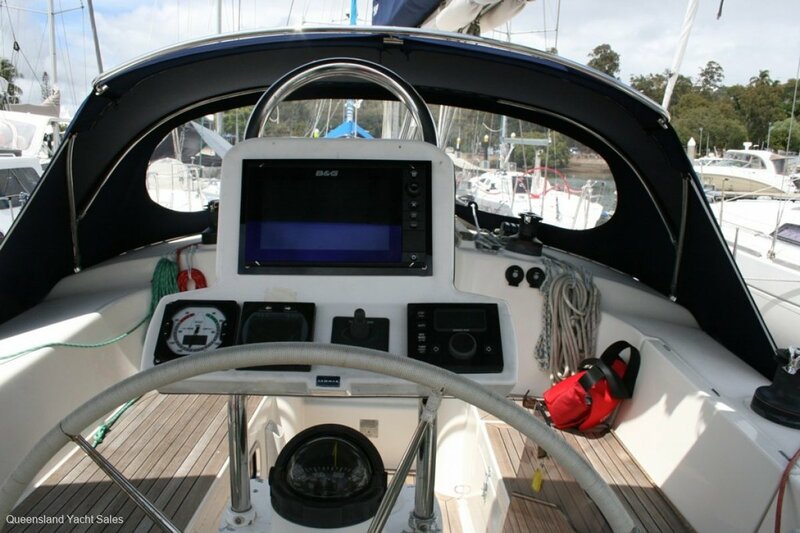 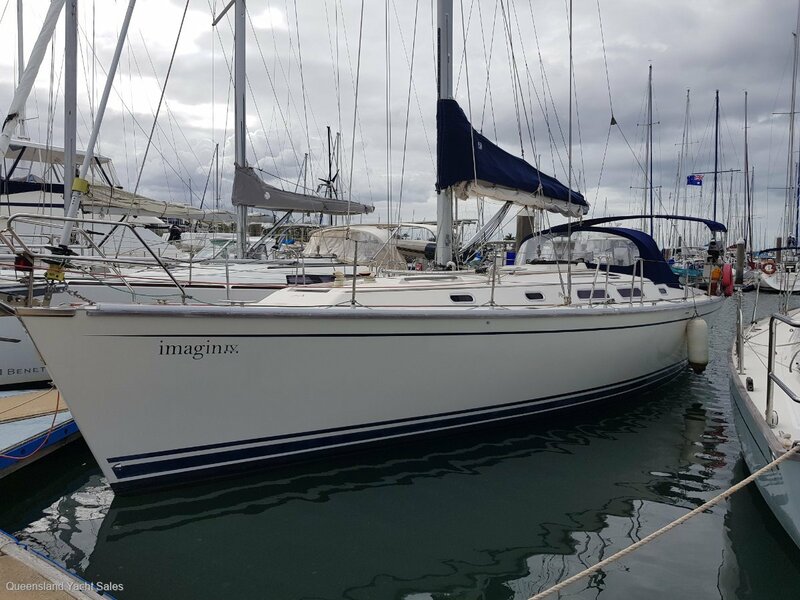 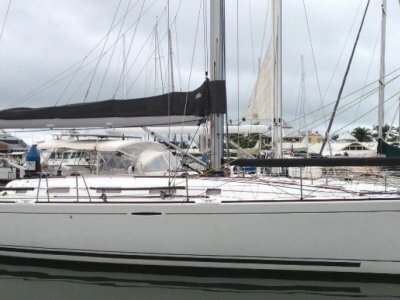 Queensland Yacht Sales are pleased to offer this brilliant Hanse 411 for sale. 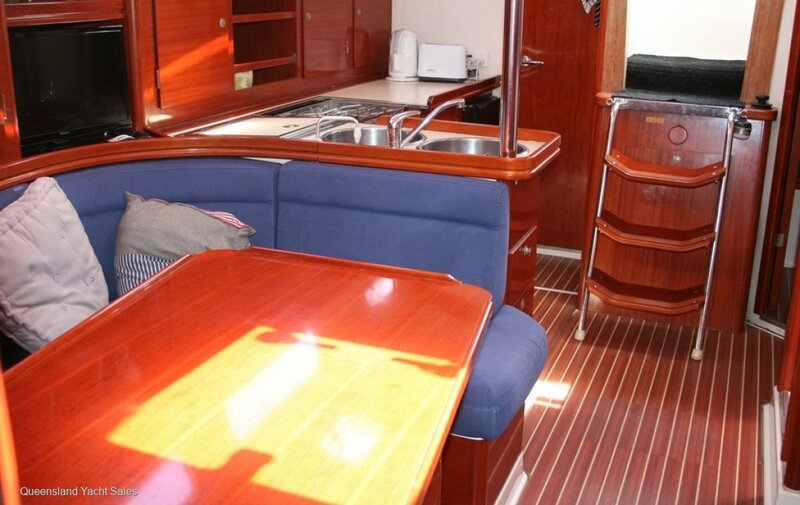 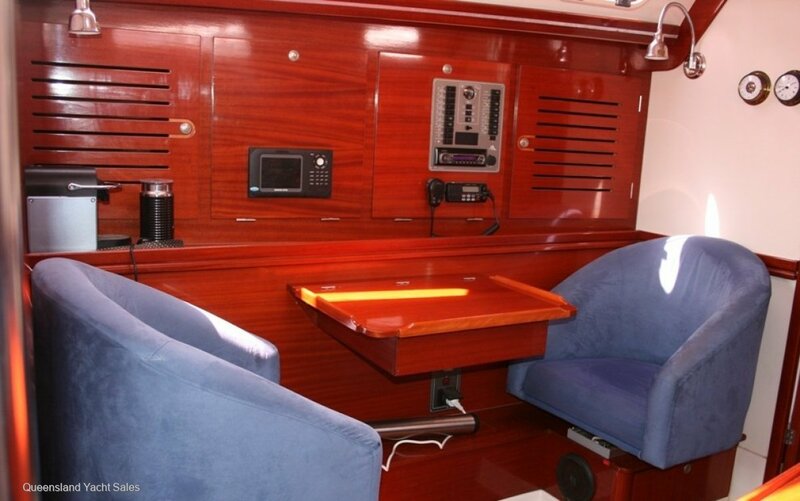 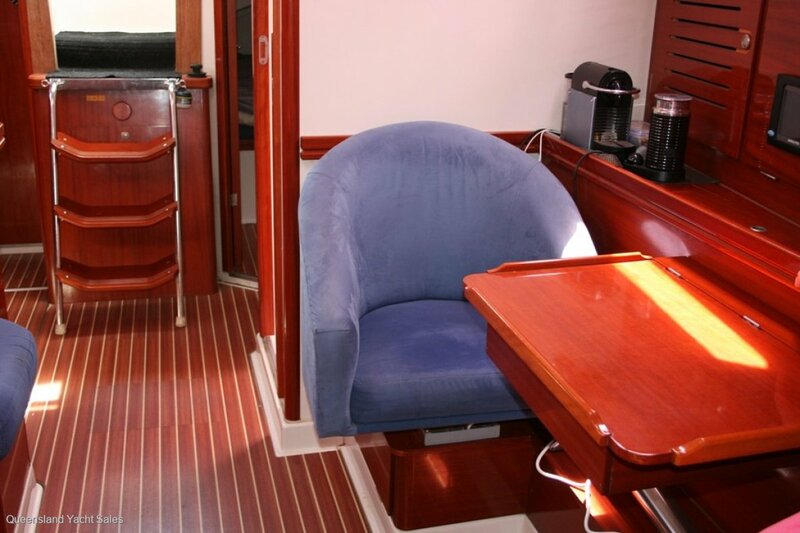 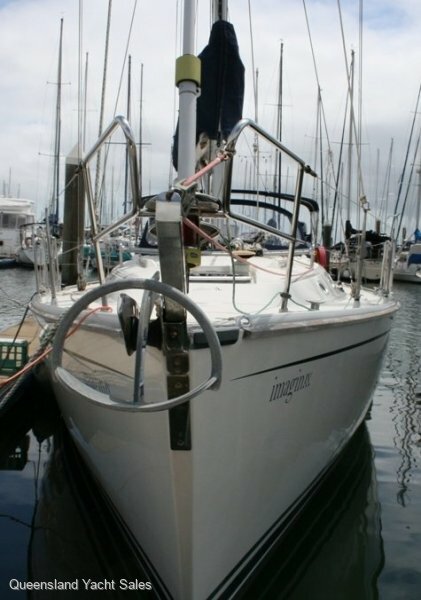 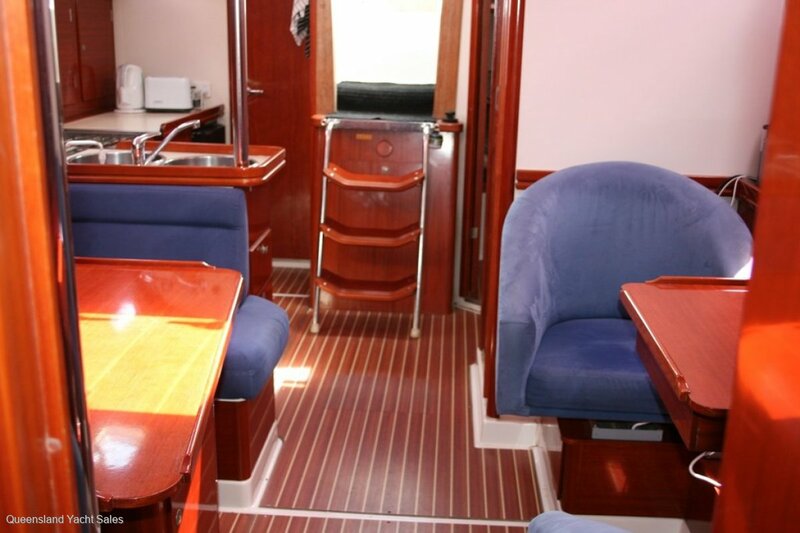 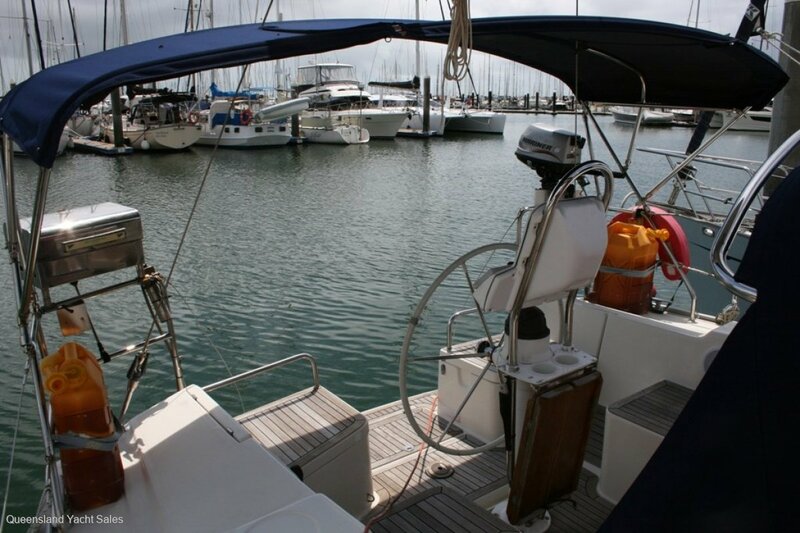 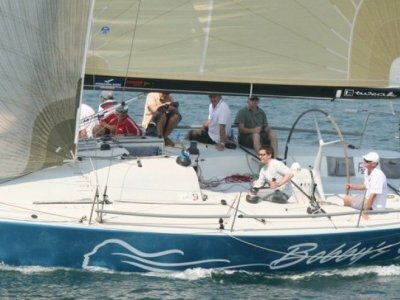 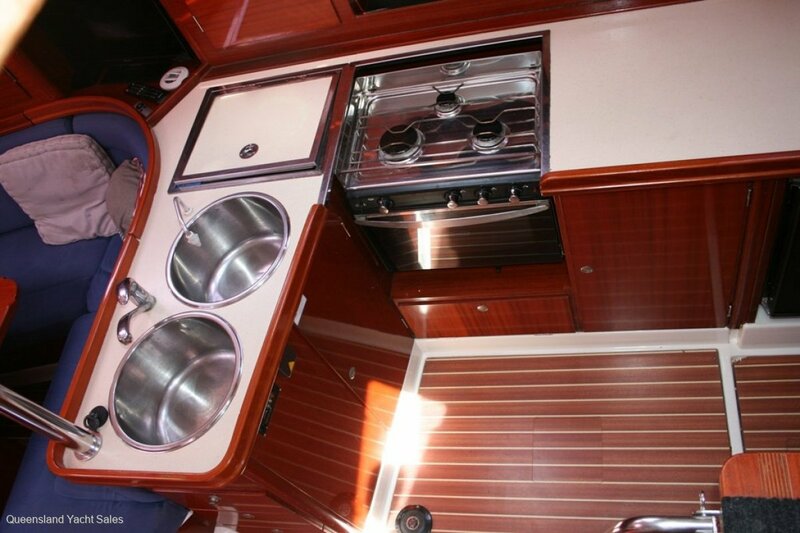 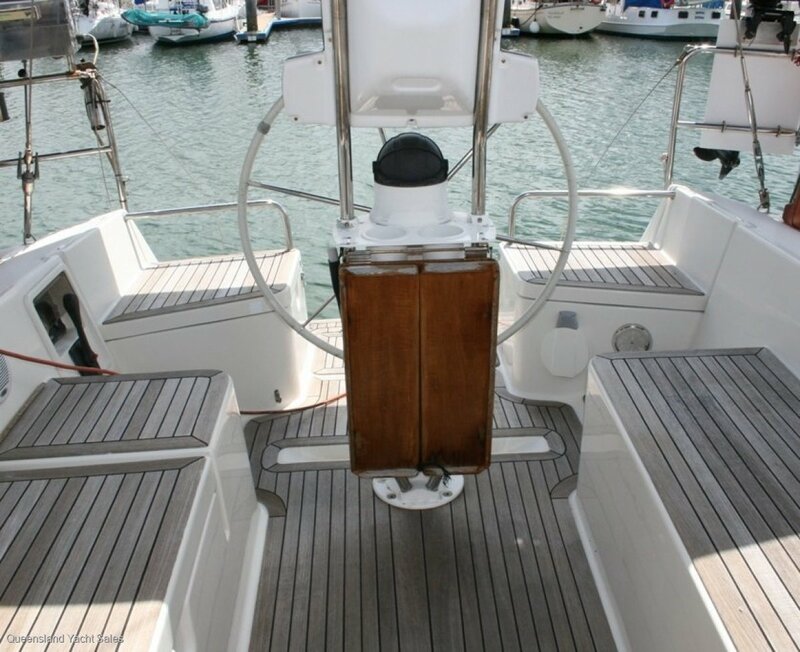 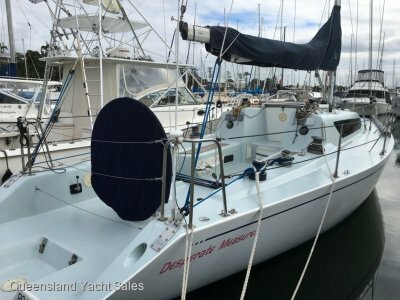 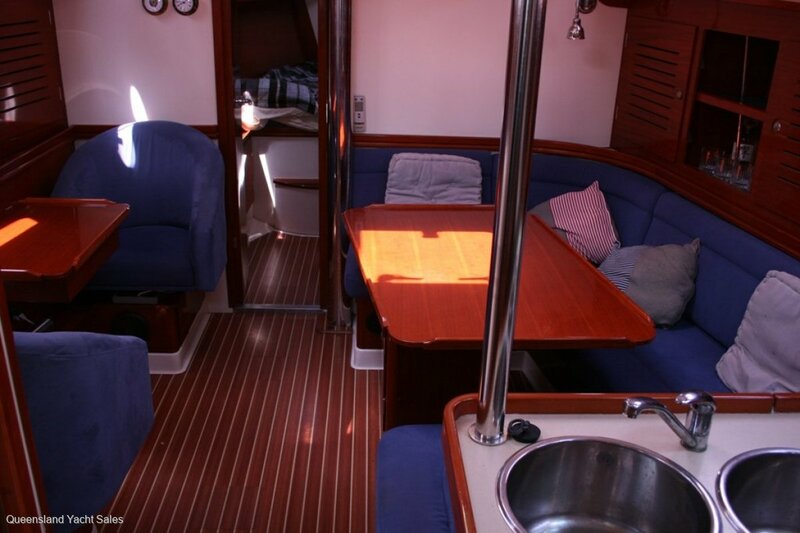 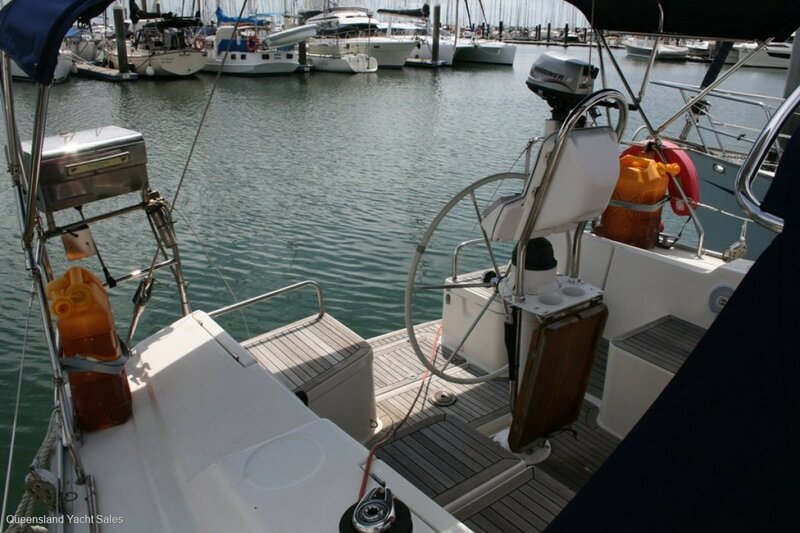 Unlike another broker, we actually have a Hanse 411 for sale. 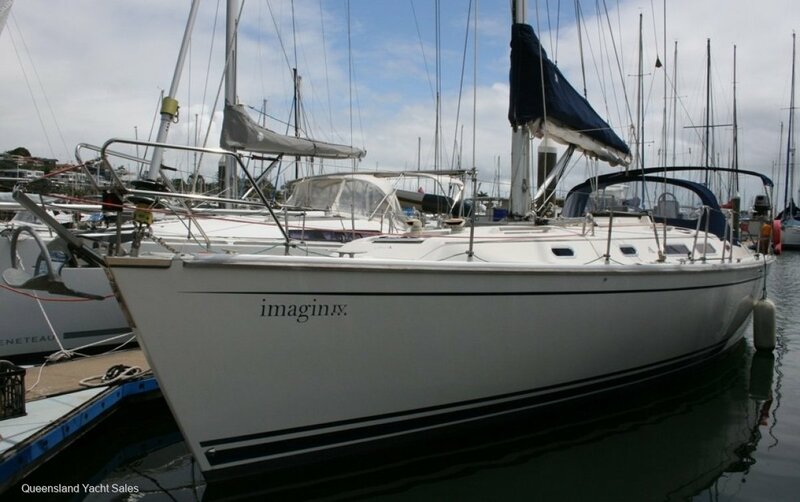 This is one of the really strong GRP Hanses' and has been specked up by its previous very experienced owners. 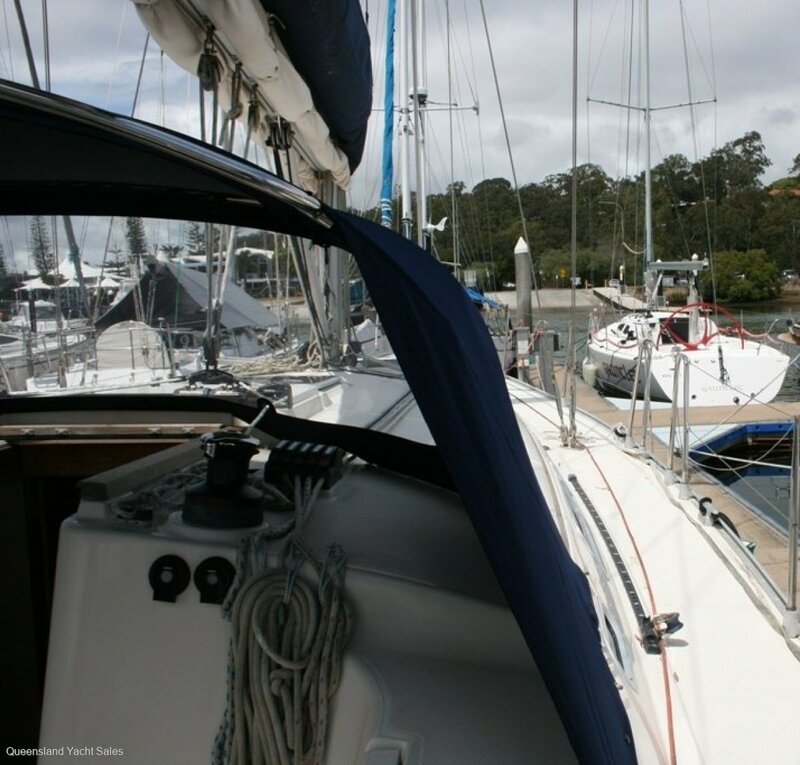 To start it has ducted air conditioning for up north and diesel heating for when you visit Tasmania. 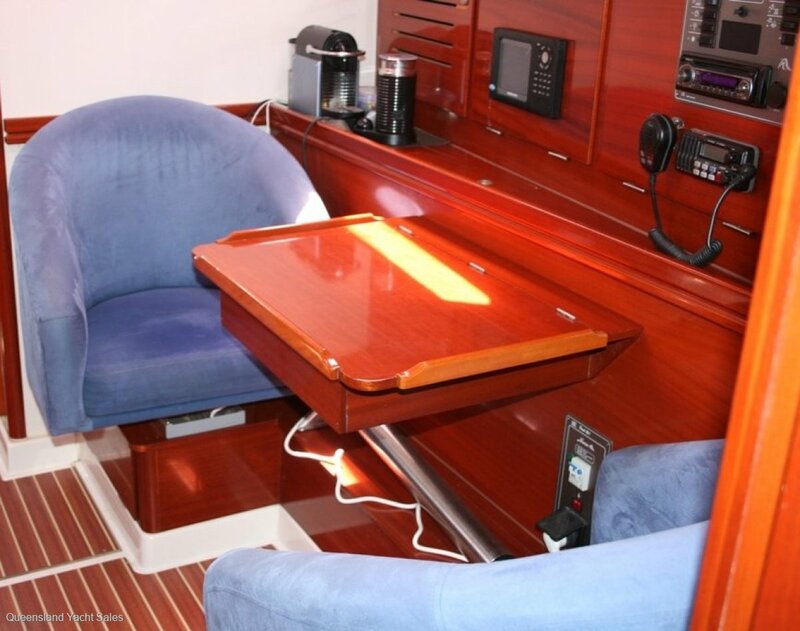 There are all the good instruments which are integrated with WIFI and Bluetooth and it all does really clever stuff that I can't explain. 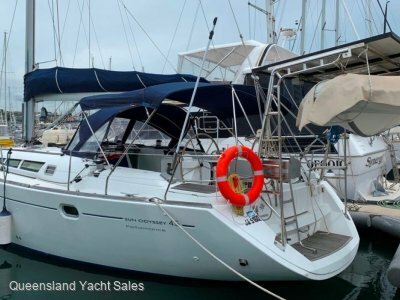 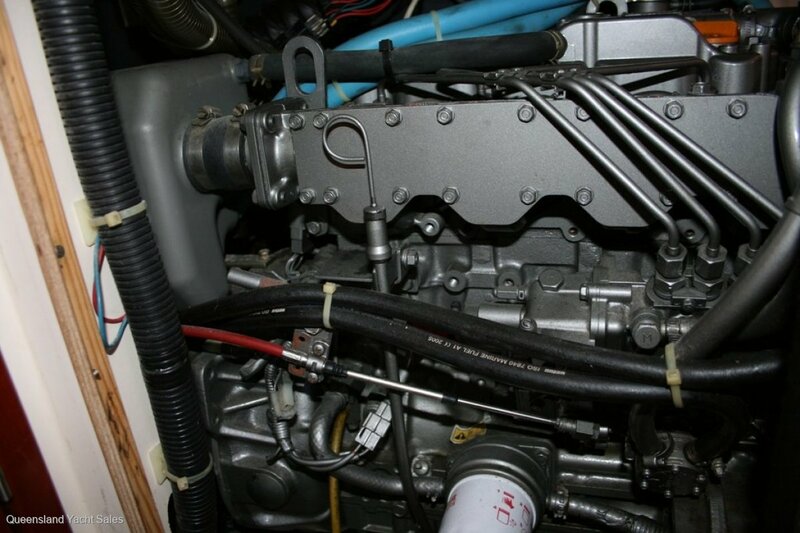 There is a Yanmar 54hp engine with feathering propeller and long-range custom alloy tanks, extra water tanks, new holding tank with its own electric pump out, a 2kva genset, a bow thruster to facilitate parking and the list goes on. 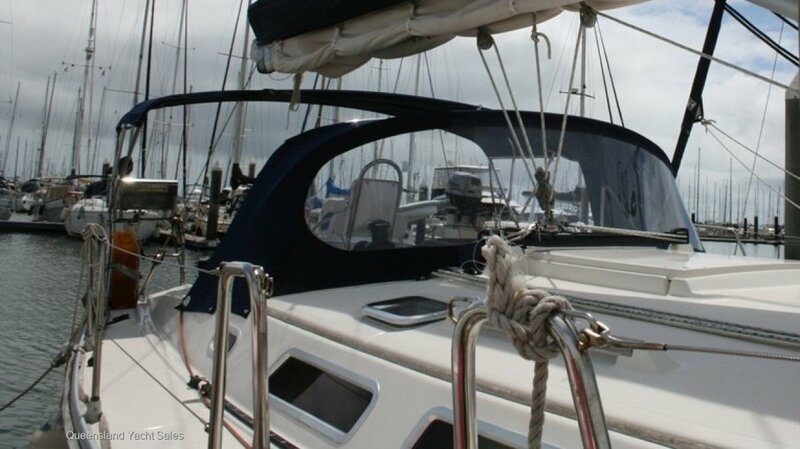 She has been beautifully maintained and only an inspection will do her justice.